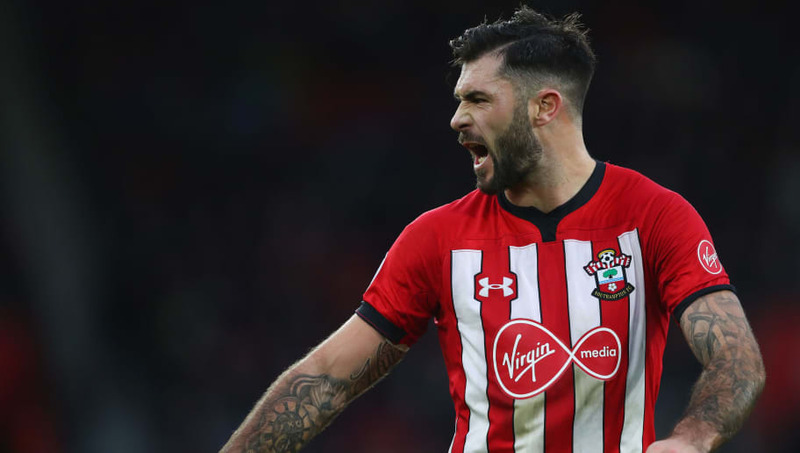 Southampton face a tough challenge this weekend when they face Wolves in a home Premier League tie that could have huge ramifications for the Saints relegation fight. 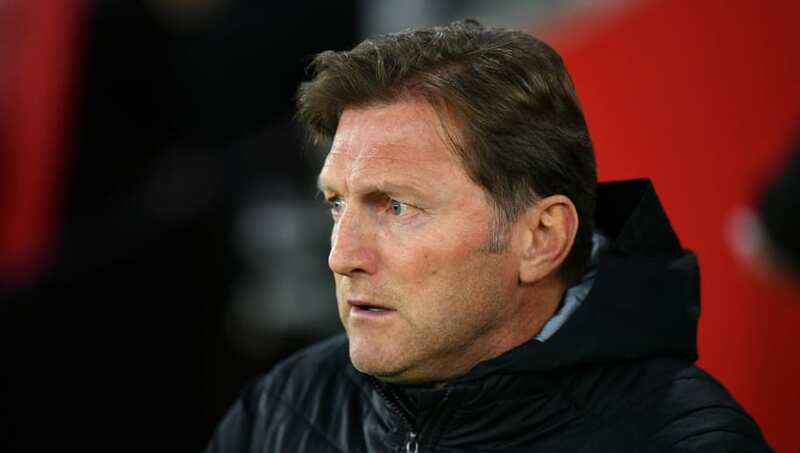 Southampton sit just one place and 5 points above the relegation places, which is a precarious position considering Cardiff have a big chance against Burnley on the same day. Angus Gunn (GK) - Gunn has been a mainstay in the Saints side as of late and with no new injury concerns, and some recent good performances against the likes of Brighton and Spurs, I'd expect him to start again here. Jan Bednarek (CB) - The Saints back three will be a pivotal area of the pitch in the game at St Mary's. I'd expect the usual suspects to line up in this game. Maya Yoshida (CB) - Yoshida is perhaps the best defender in this back three. 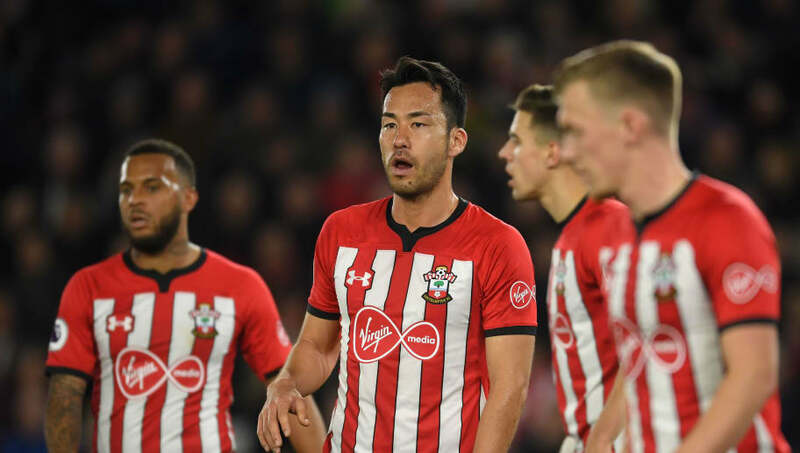 Having been at Saints for a number of years now, the Japanese international has gained a plethora of Premier League experience, which will be key in tackling the potent duo of Jimenez and Jota. Jannik Vestergaard (CB) - The big Danish centre-back has impressed this season for Southampton and I'd expect him to line up on the left hand side of this back three. Offering a presence in the air, and a dominance at set plays. Yan Valery (RWB) - Valery is one of the younger members of the Saints squad, the right wing back has had an impressive season, but is perhaps one of the weaker points in this side, and the likes of Vinagre, Johnny and Jota could expose this side of the Saints back line. Ryan Bertrand (LWB) - Southampton captain Ryan Bertrand is the leader of the team, an accomplished left wing-back, Bertrand offers a lot going forward and will be facing up against Matt Doherty of Wolves on that side, who also poses an attacking threat. Oriol Romeu (CDM) - Romeu has been involved in almost all of Saints games this season. The Spanish international offers a calmness in midfield, and helps dictate play alongside Hojbjerg. Pierre-Emile Hojbjerg (CDM) - Hojbjerg has been impressive this season. Whilst he has a lot to learn, his youthful spirit could help the Saints in this game against a team full of energetic midfielders. 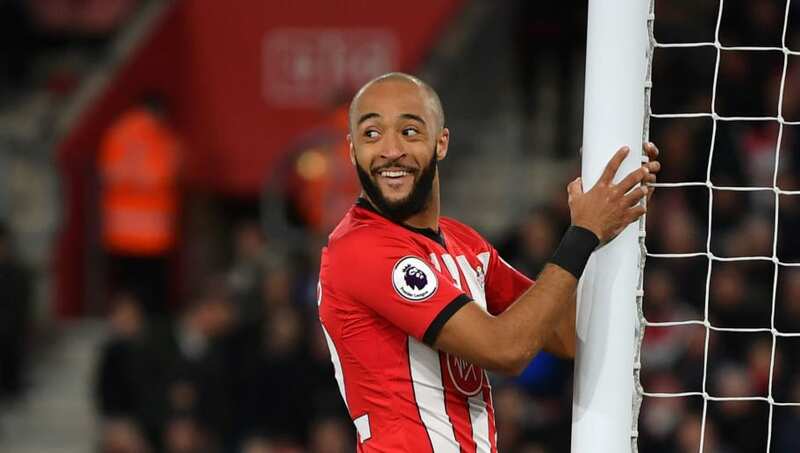 Nathan Redmond (CAM) - Sometimes operating out wide, I'd expect Redmond to move through the centre in this game, playing off of Ward-Prowse and attempting to link up with the striker. Redmond has a mean long-shot in him and is the main creative outlay going forward for the team. Charlie Austin (ST) - Austin missed the tie against Liverpool, where fellow striker Long had a great game. But I'd expect the experience and presence of Austin will prevail and the English forward will return to the side. With Redmond and Ward-Prowse playing off him, Southampton will manage to attack when they can, but if they struggle - don't be surprised if they swtich to a two striker formation like the one they used vs Brighton. Southampton have a plethora of options available to them for this game, and I can see them sticking with their three centre-back formation, to tackle a Wolves side who play with a very similar style. While Wolves resort to a two striker system, Saints usually adopt just one. It'll be an interesting encounter and you can read all about the game, where to watch, and more here .